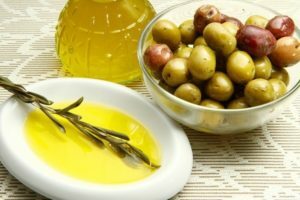 Is the bottle of Extra Virgin Olive Oil on your shelf really Extra Virgin Olive Oil? The olive oil industry boasts between 1 and 2 billion in sales every year. It is so lucrative the Italian mob has gotten in on the action. In 2008 there was an investigation named “Operation Golden Oil” where over 80 farms were sequestered and 63 people eventually arrested. These individuals and farms were responsible for adding chlorophyll to sunflower and/or soybean oil and labeling it as Extra Virgin Olive Oil for both domestic and export sale. That means a lot of fake olive oil made it to American shelves. In order for olive oil to qualify as Extra Virgin—the finest and most expensive form—it must be made from olives that were milled within 24 hours of harvest, were perfectly ripe at harvesting, were not chemically treated, and are without any chemical or taste defects. If the oil has a vinegar or rancid note it is not Extra Virgin. To make that grade it must be fruity with a hint of pepper, and slightly bitter. 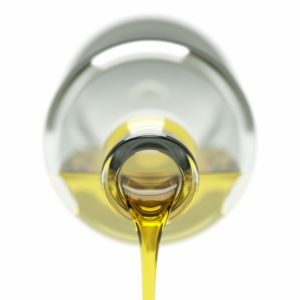 Fine olive oil is like fine wine, but you probably never noticed the taste differences when you purchased it from the store. That’s because many olive oils fit our budgets, but don’t meet industry standards. In fact, Tom Mueller, who wrote Extra Virginity: The Sublime and Scandalous World of Olive Oil, says that the low prices and ubiquitous ‘made in Italy’ label are due to the high amount of fraud in the industry. 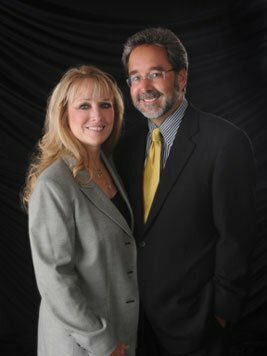 Annually over 63 billion dollars worth of food is labeled ‘Italian,’ when in reality they are adulterated or completely fake. 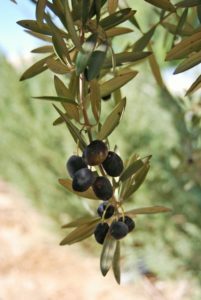 Italy may be the world leader in olive oil production, but olive groves are expanding around the world where the climate allows—including in our groves in Israel. When you purchase olive oil, make sure you know the source. Do your research! To reap all of the health benefits Extra Virgin Olive Oil provides, we need to make sure it is Extra Virgin. To learn more about My Olive Tree’s 100% unadulterated Extra Virgin Olive Oil please CLICK HERE.